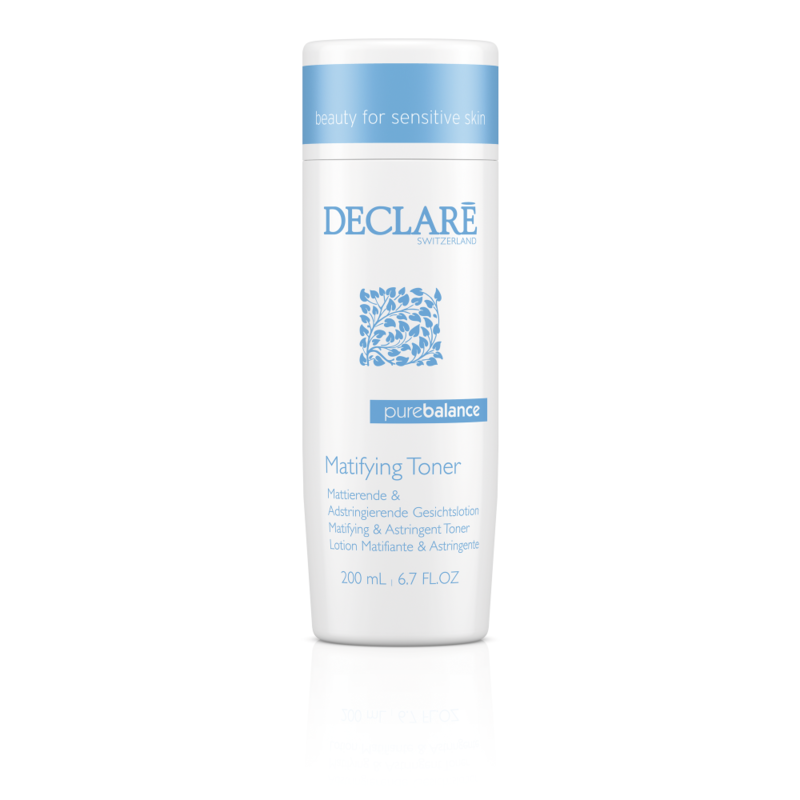 This alcohol-free toner with an immediate matte effect clarifies your skin, removes excess sebum and thightens pores. Regular use helps prevent cutaneous discomfort. For a clean, clear complexion with a matte finish. Apply morning / evening onto cleansed skin. Shake well before use.